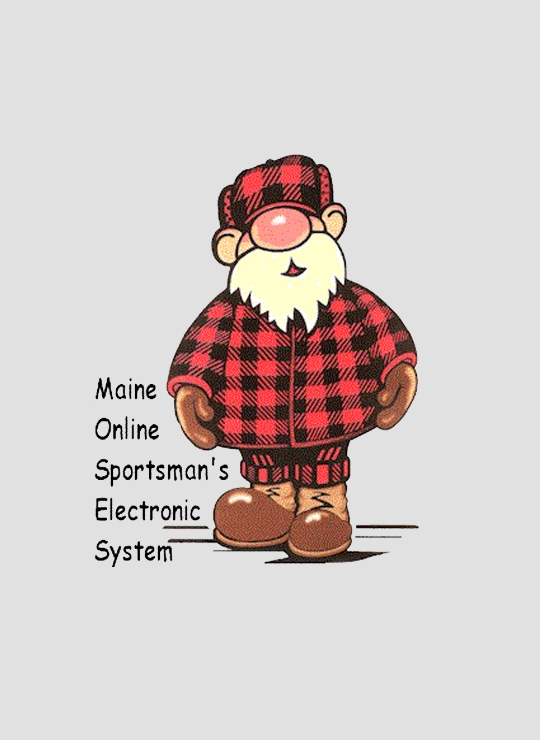 The Maine Online Sportsman's Electronic System (MOSES) is an exciting and innovative way for sports enthusiasts to purchase licenses and registrations from their local Inland Fisheries and Wildlife agents. eGovernment strives to close the gap between citizen and business expectations of government and eCommerce. 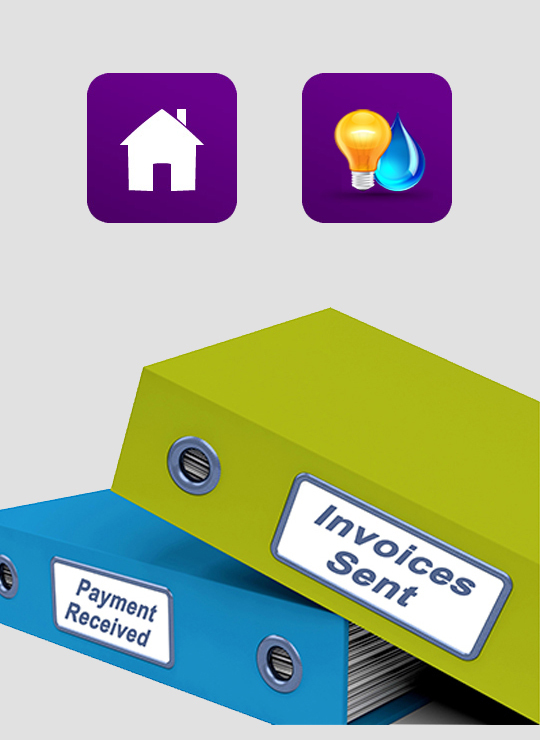 Today, citizens and businesses expect service delivery in Internet time.....so we've made it possible for you to pay your real estate taxes and sewer bill online! 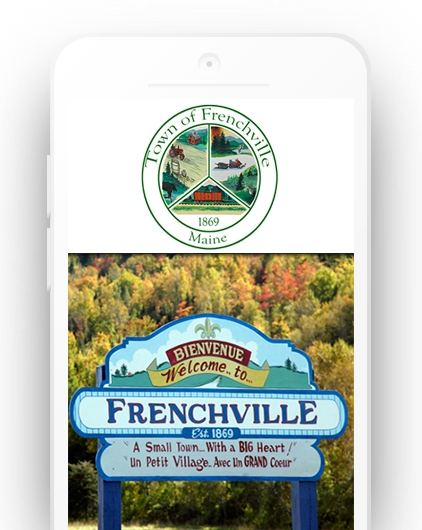 Welcome to the Town of Frenchville's website. 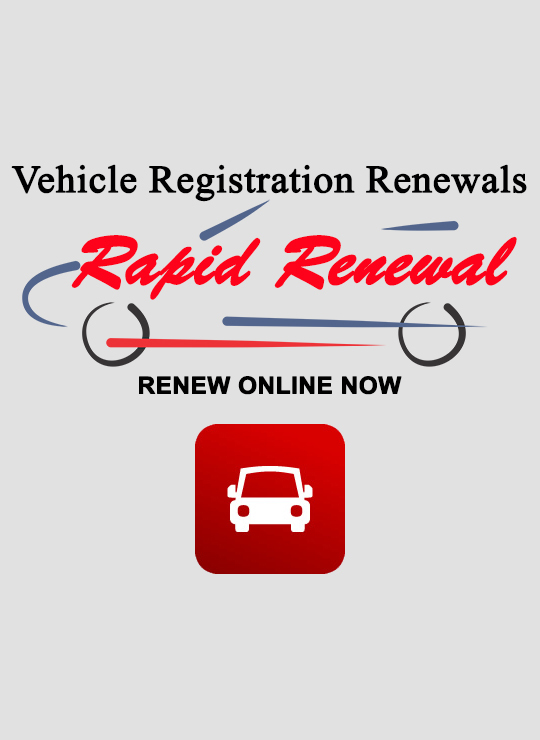 Our hope is that this website will provide you with the information that you are interested in as well as expand your understanding of the various services. 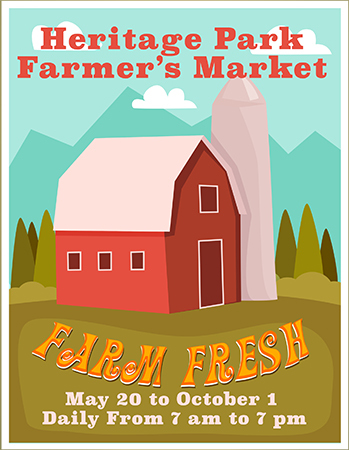 A quiet rural town nestled in the beautiful St. John Valley, not far from the towns of Fort Kent and Madawaska. Frenchville remains a place to slowdown and enjoy life with family and friends. 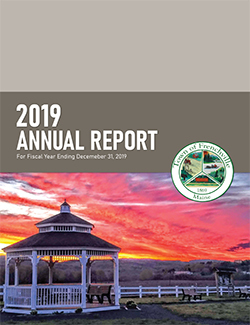 Inside this brochure you will find information of the many aspects of Frenchville and surrounding communities. Explore, Experience and Enjoy!